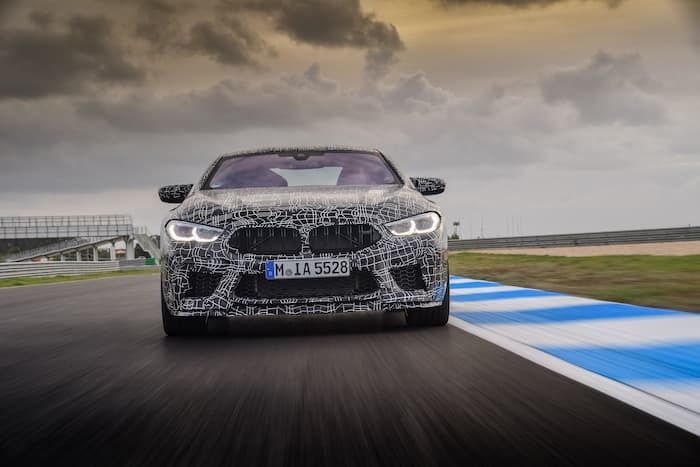 BMW recently launched their new 8 Series convertible and now the car maker has started to tease the new BMW M8. 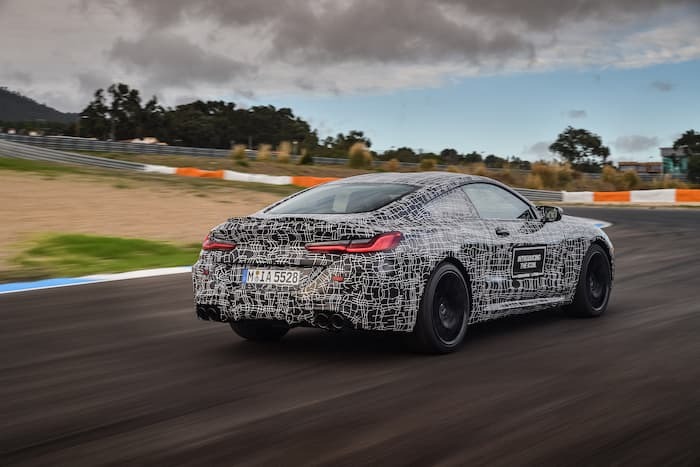 The car can be seen in camouflage in the photos, the design may change by the time it launches. 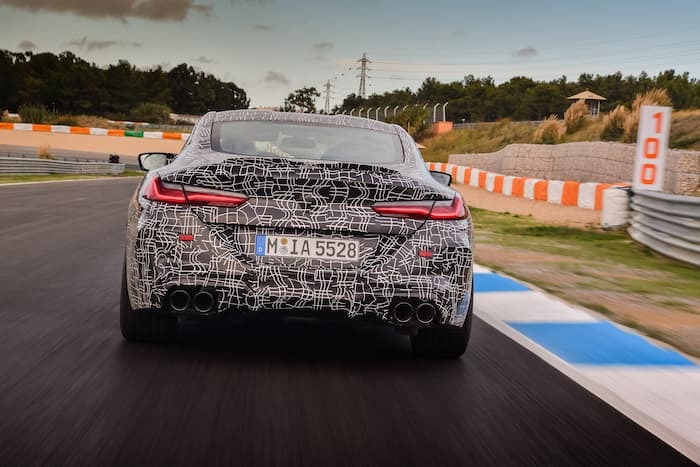 The car maker has also revealed some details about the car, it will come with a V8 engine with M TwinPower Turbo technology and around 600 horsepower. 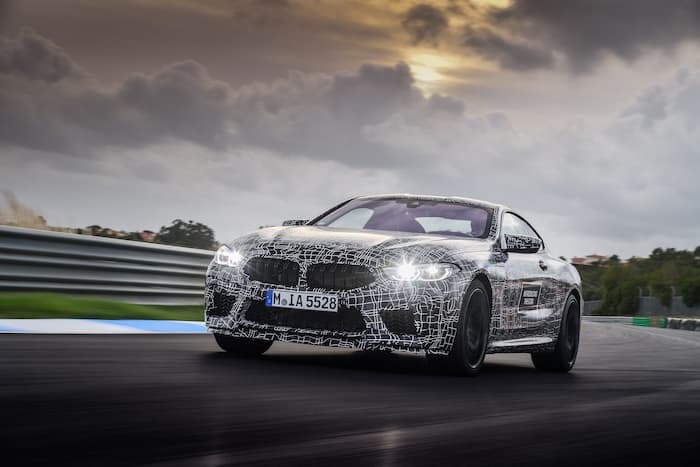 You can find out more details about the new BMW M8 coupe over at BMW at the link below, as soon as we get some more details on the car, we will let you guys know.